The Malvern Vale Hotel offers you a new dining experience every day, with our delicious range of lunch and dinner meals. 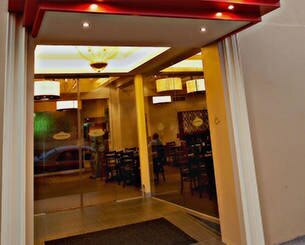 Complemented with wines, you can have a delightful experience at our bistro in Melbourne. Meet your friends after the hectic work schedules for a drink or a quick bite at our warm and relaxing space. Watch your favourite matches and games at our sports bar while enjoying your drink and pub food. 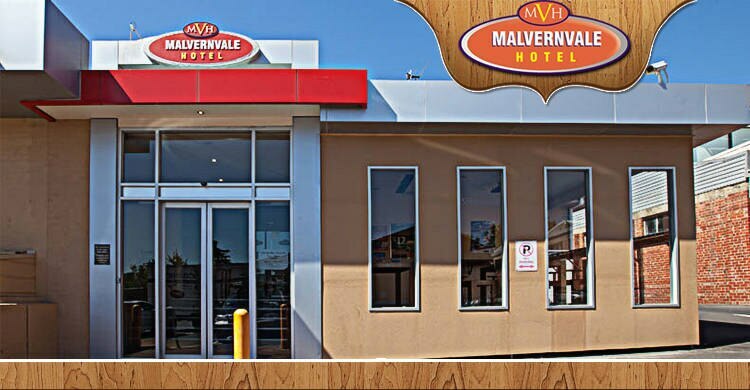 At the Malvern Vale Hotel, you can find exciting choices of mouth-watering pub meals in Melbourne that cater to all budgets, taste and occasions. Our bistro has been known for our outstanding service and fantastic menu deals. 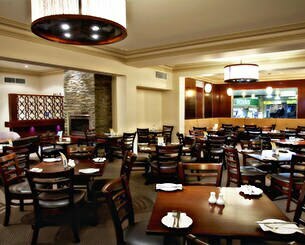 Our function rooms in Melbourne can accommodate all your needs and preferences. With years of experience in the hospitality industry, our team can deliver an outstanding range of services. Our function room hire at Malvernale Hotel can host any types of event ranging from a corporate meeting to an engagement function. Organise an event at the Malvern hotel to make it memorable and special. Our function room hire can hold up to 100 people with full bar and catering to suit the occasion from buffet, sit-down meals to finger food so relax and enjoy the evening and let us take care of you. 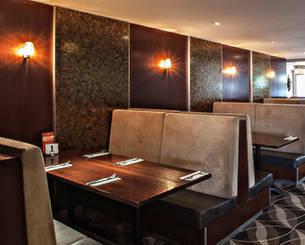 Contact us to enquire if you're looking for a function room in Melbourne and see what we can organise for you. Games and fun has always been inseparable. That is why the Malvern Vale Hotel offers you an ideal place to enjoy the fun of watching live sports matches and events. Being one of the city's very best bars in Melbourne, come and relax, wine and dine whilst watching your favourite sporting events. With giant screens and a spacious interior, our hotel ensures you a relaxing environment where you can meet friends after the daily hectic work schedules. 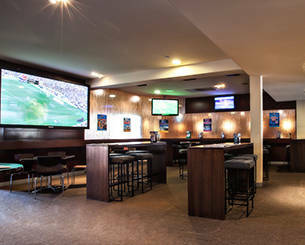 Sit back with your favourite drink & cheer for your favourite team at our Melbourne pub. 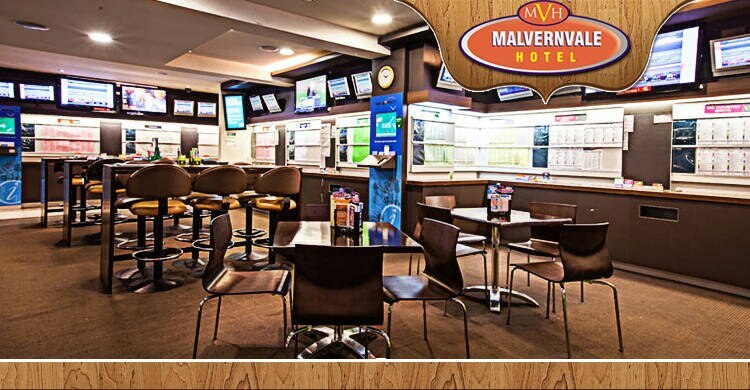 Lively & vibrant atmosphere, the Malvern Vale hotel is a great night out. At the Malvern Vale hotel, we offer a refreshing drink & delicious food. 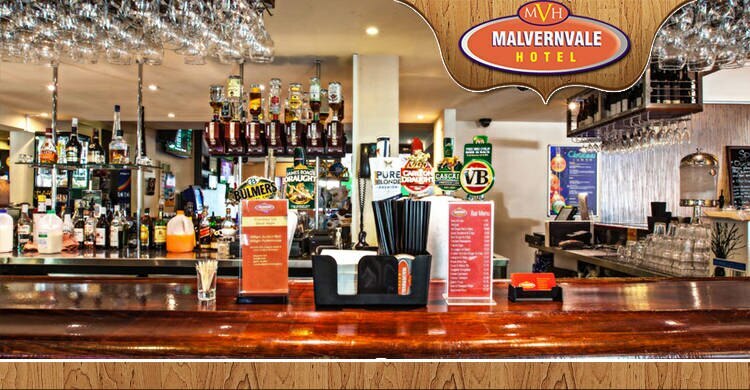 The Malvern Vale Hotel is one of the finest bars in Melbourne, offering a diverse range of beverages of unsurpassed product quality at all price points. No matter whether you wish to toast a glass sparkling wine with your loved one or taste the foamy chilled beer, we have it all. 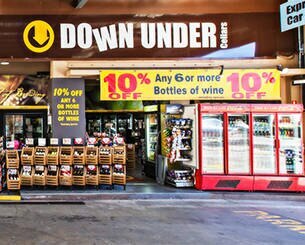 There is easy access off Malvern Road and we have ample browse parking. Give us a call on 9822 1497 or email us at bottleshop@malvernvalehotel.com.au for a quote for your next party order.